448 pages | 92 B/W Illus. "The book is highly readable, informative, thought provoking, and educational. …At every stage, Walker challenges the reader to move away from conventional supply chain thinking to a broader-view, highly concise approach that focuses on the organization's objectives. 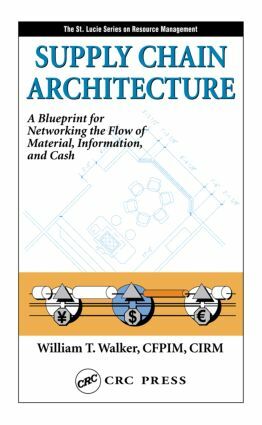 The book will help you visualize a supply network and develop a blueprint for your organization to become an integrated member of that network-a real benefit."